This feature is useful when you want to send bulk SMS which expects replies back. 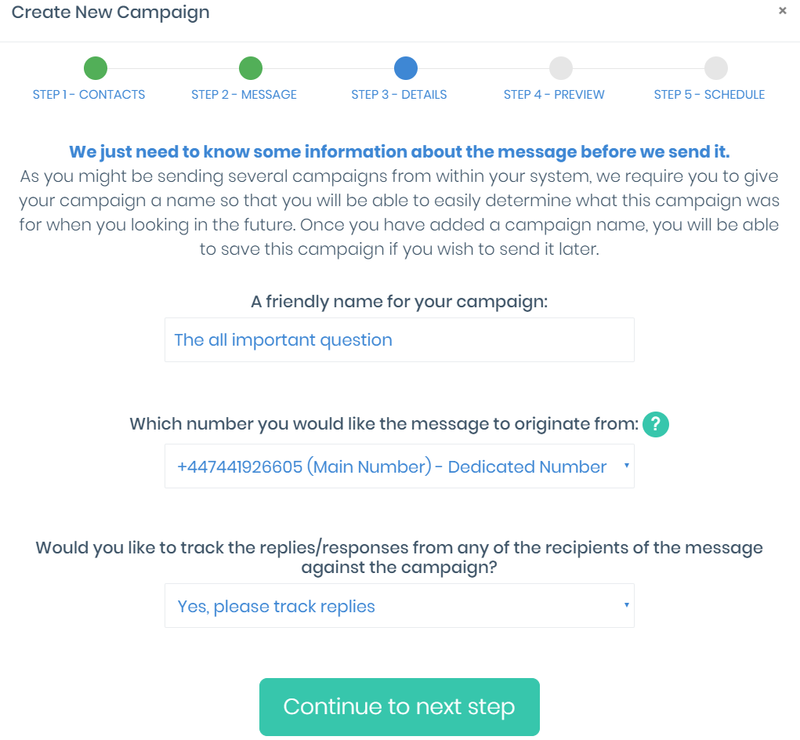 When reply tracking is turned on, each reply will be logged against the campaign. 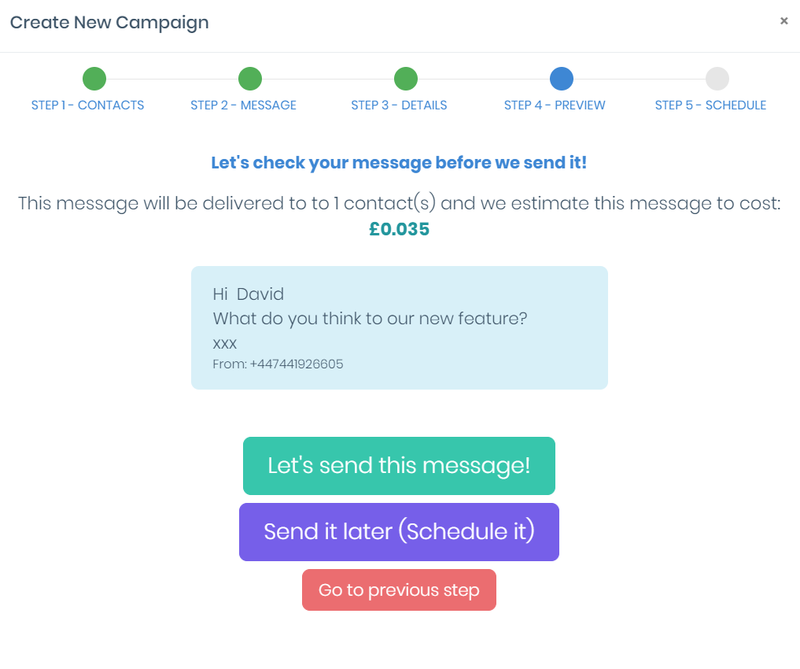 This allows you to easily see all the campaign replies. We also give you the option to export the replies to a CSV file. This is so that you can use your favorite tool, probably Excel , to analyse the results. 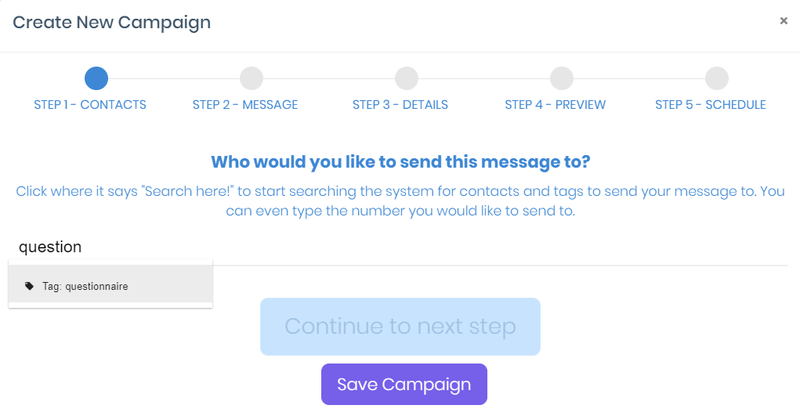 Click on Send Bulk Text Campaign. Select who you want the messages to go to. In this case its to a tag called questionnaire. Compose the message you wish to send to all your contacts. Select an outbound number to send from. Make sure you select a dedicated number and not a branded Sender ID. Finally state you would like to track replies. Watch the rocket take off. Click on Lets send this message! Now all you need to do is sit back and watch the replies come in! To export the reply list as a CSV just simply click on Export Responses. Thats all folks for now. 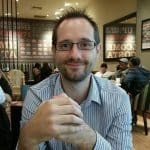 Interested in TxtSync's SMS Service? We offer SMS Marketing services, an SMS API and SMS Integrations into the existing products through Microsoft Flow and Zapier.